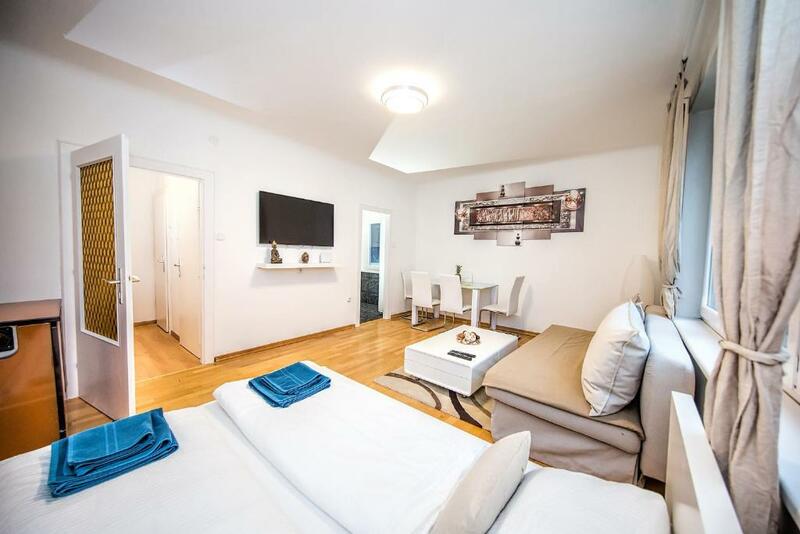 The location is great - a few steps to the nearest underground station and a few minutes walking to St. Stephen's cathedral. Opera House just round the corner. The bed was absolutely comfortable. Location is excellent and staff helpful and nice. The location was amazing right beside everything including the metro stations. Most big sights are in walking distance. We got to check in a little earlier and the owner seemed very nice. The bed was very comfortable. This place has a lot of things going for it but the detail is not 100%. Расположение отличное, рядом Опера. Лифт. Просторные, светлые апартаменты, очень интересный дизайн, удобная кровать. В апартаментах тихо, так как окна выходят во двор. Есть все необходимое. Рядом несколько супермаркетов, один из них работает даже в воскресенье. E’ centrale, in 2 min si è sulla via dei negozi e dai musei più importanti. La posizione é eccezionale. L'appartamento ben arredato, pulito, nuovo, un pò piccolo il bagno, ma con doccia idromassaggio. Si stava bene anche in 4 nella stanza con i 2 letti molto comodi. Abbiamo chiesto un secondo mazzo di chiavi che ci hanno dato l'indomani. Alexander è gentile ma non parla bene l'inglese, quindi meglio contattare Nena.Entrambi disponibili. Die Wohnung ist super sauber und liegt wirklich zentral. Die Vermieter waren immer telefonisch erreichbar und so war der Check-In auch schon vor 14 Uhr möglich. 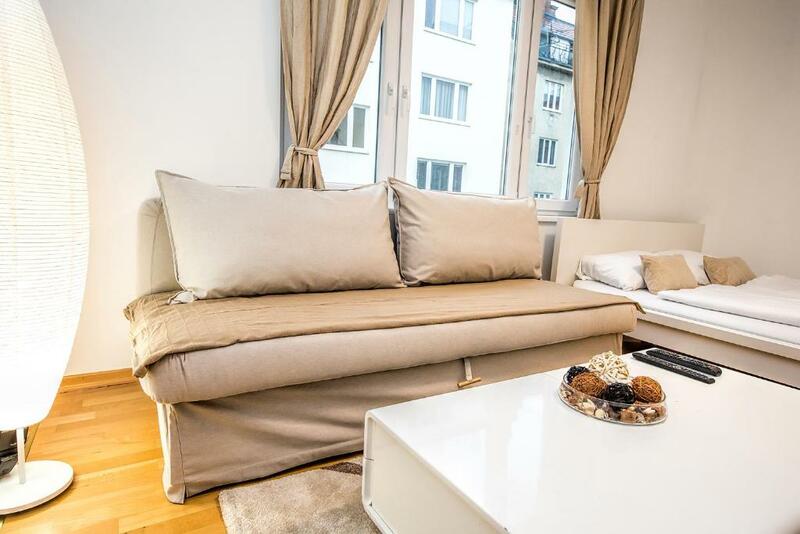 Lock in a great price for Apartment Mahlerstraße next to Opera Hause – rated 8.2 by recent guests! One of our best sellers in Vienna! 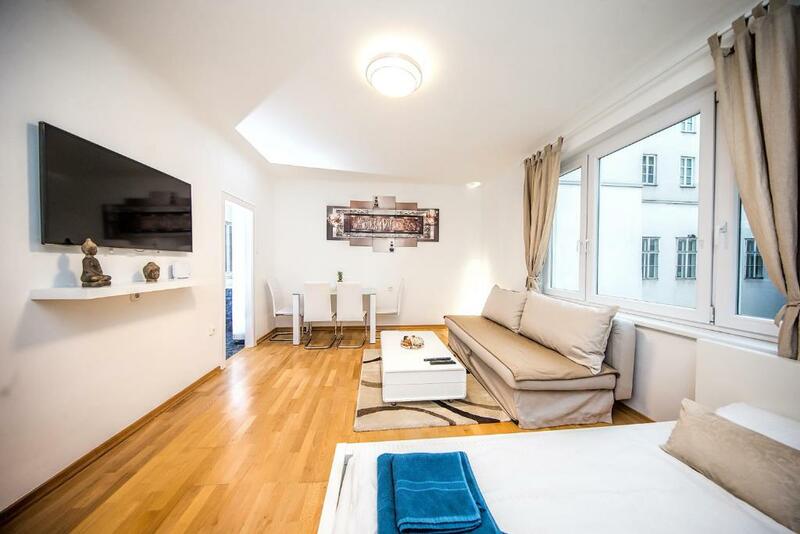 Apartment Mahlerstraße next to Opera Hause is located in Vienna. This apartment also has free WiFi. This air-conditioned apartment has 1 bedroom, a flat-screen TV, and a kitchen with a toaster. House of Music is a 5-minute walk from the apartment. 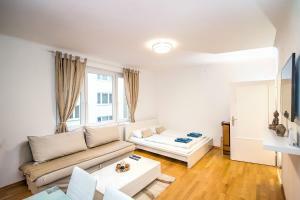 The nearest airport is Schwechat Airport, 12 miles from the property. 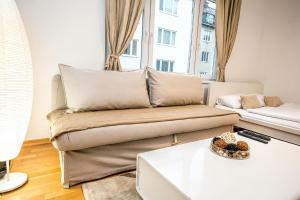 When would you like to stay at Apartment Mahlerstraße next to Opera Hause? 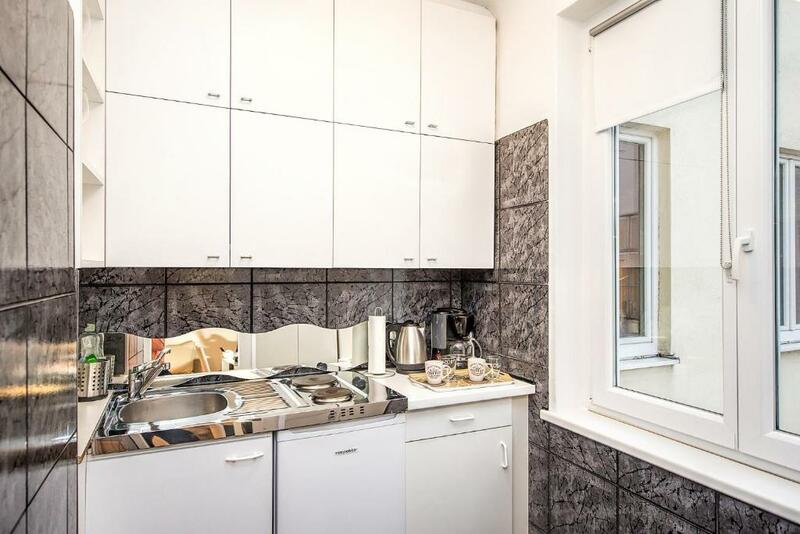 This apartment has a kitchen, electric kettle and seating area. 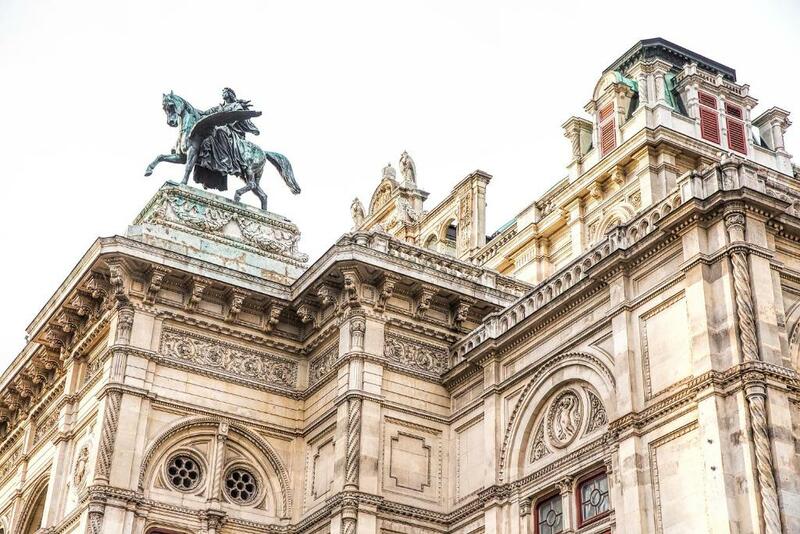 Area Info – This neighborhood is a great choice for travelers interested in cafes, culture and museums – Check location Excellent location – show map Guests loved walking around the neighborhood! 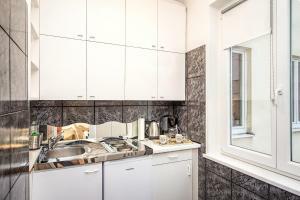 House Rules Apartment Mahlerstraße next to Opera Hause takes special requests – add in the next step! Late check-in after 22:00 is only possible for an additional charge upon prior confirmation by the property. 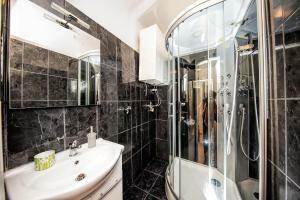 Contact details are stated in the booking confirmation. Please note that the surcharge of EUR 20 is required for check-in after 21:00. 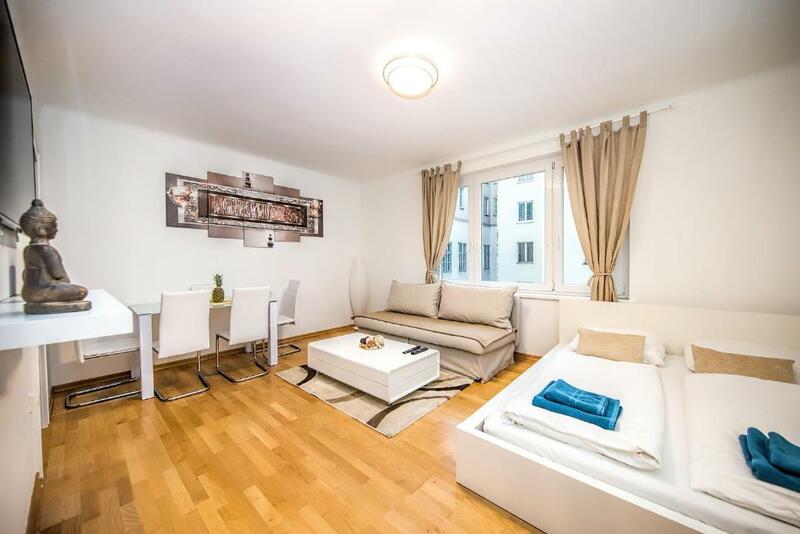 Please inform Apartment Mahlerstraße next to Opera Hause of your expected arrival time in advance. You can use the Special Requests box when booking, or contact the property directly using the contact details in your confirmation. Little worried about the wires around the tv they exposed and the plug in the room was very loose. Needs a little tlc, kinda feels like a rushed job to finish the appartment. Shower is either very hot or very cold hard. Even though I informed about my arrival time, the Owner was not there when I arrived and I had to wait for about half an hour to get the keys. A little problem with shower. The water was so hot or so cold. The position was grate. Apartment was clean.